Lamb throughput in the Northern Ireland plants has been very strong in recent weeks with favourable production conditions during 2014 to date resulting in lambs coming ready for slaughter quicker. 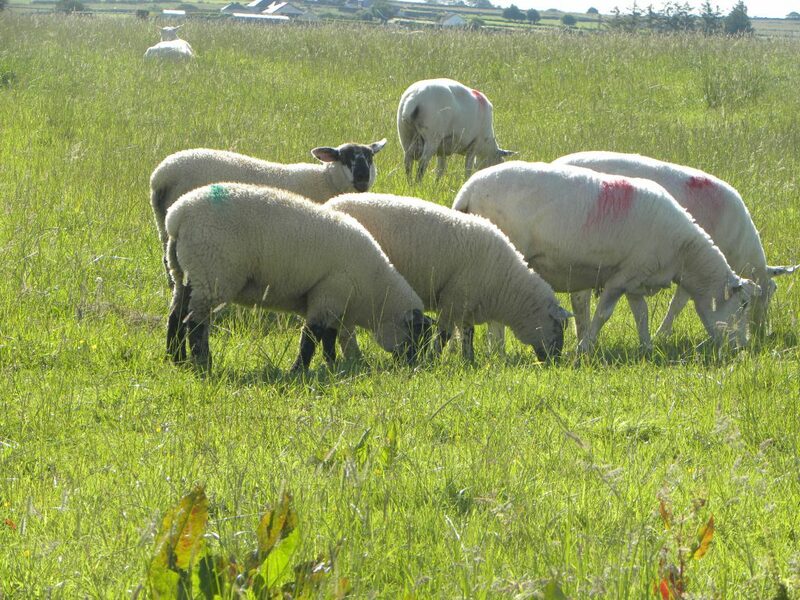 With throughput increasing the processors have been actively encouraging producers to present lambs for slaughter with FQAS status according to the Livestock and Meat Commission in Northern Ireland. It says achieving FQ assured status for sheep allows Northern Ireland sheep producers to keep their options open when marketing their lambs. 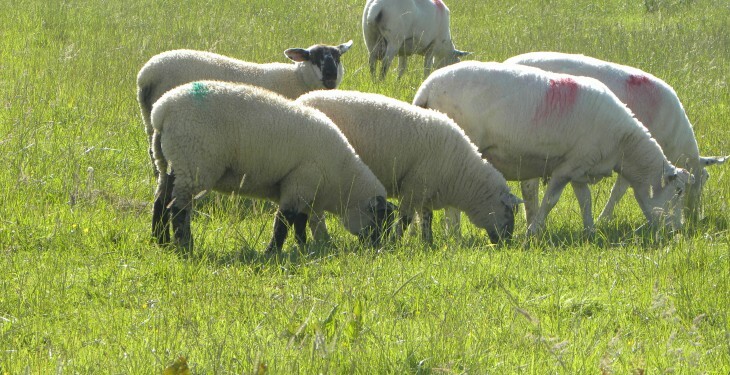 While FQ status is not currently a requirement for lambs that are exported for slaughter in plants in the South it has become increasingly important for lambs which are destined for slaughter in Northern Ireland plants. It comments with an increasing proportion of Northern Irish lambs being slaughtered domestically during 2014 to date NI sheep producers should consider becoming FQ assured. According to the LMC over 11,000 NI farmers are now approved members of FQAS with the beef and lamb they produce eligible to carry the FQAS logo. In addition to this, beef and lamb born and reared in NI on FQAS farms can be marketed in the UK under the Red Tractor Logo which increases its market accessibility. It notes also that the FQ status of lambs passing through the marts has also become increasingly important with factory agents actively seeking finished lambs with FQ status. It has also become important for marketing forward store lambs with lamb finishers often looking to purchase lambs from FQAS farms, particularly if they are not planning on keeping them for the full 60 day residency period currently required for FQAS status on sheep.